The small beautiful Saronic Islands predominates mainly due to the fact that it is situated at a close distance from the capital of Greece and therefore it is considered to be an ideal resort for long-term vacations as well as for a weekend escapade. 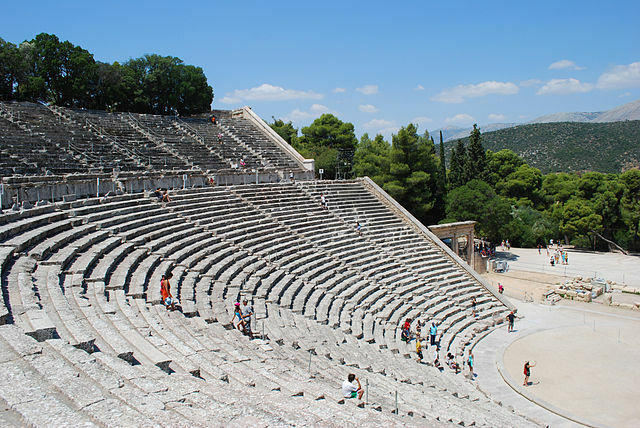 Saronic Islands Attractions:Â Poros – lies to the south of Aegina , hugging the Peloponnesian coastline which is only a five-minute boat hop away. 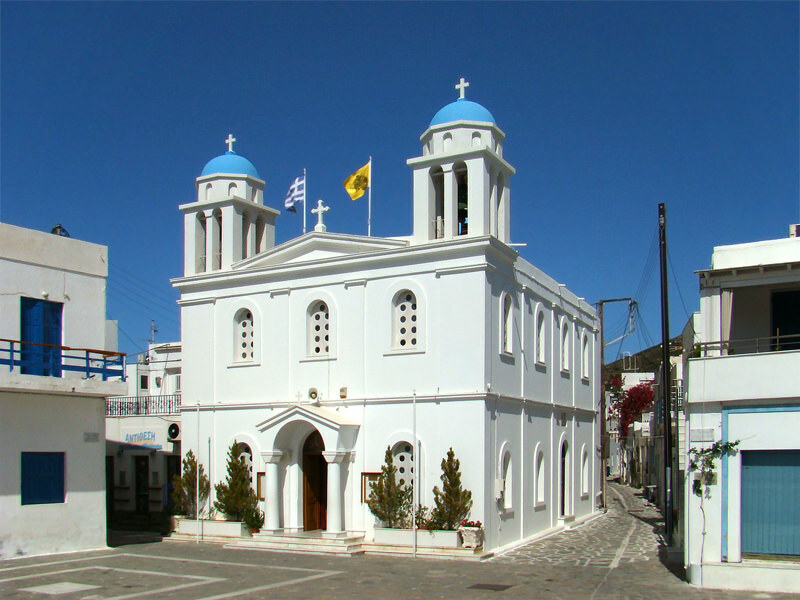 Poros is actually two islands connected by a road bridge – the tiny volcanic island of Sferia, dominated by attractive, tourist-orientated Poros Town, and the larger island of Kalavria with its interior smothered with pine trees and beaches packed with Greek and foreign tourists. The island is an ideal base for exploring the many fascinating places of interest to be found at the eastern end of the Peloponnese . Hydra – has the great attraction of being an entirely traffic-free island – even bicycles are banned here so the only way to get about is on foot, on a donkey or in a water taxi. 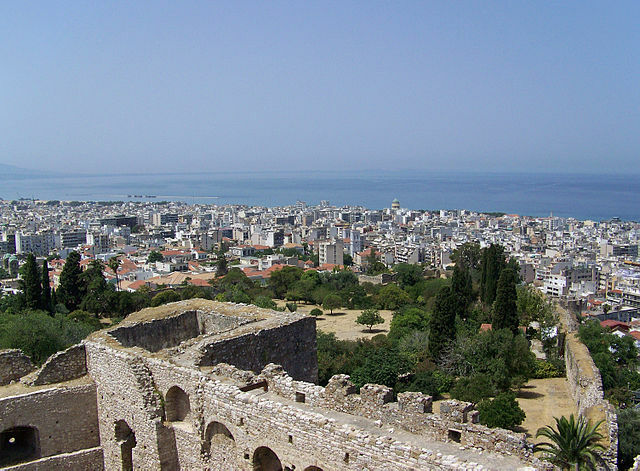 The island boasts one of the most stunningly beautiful harbors in Greece , with imposing 17 th and 18 th century mansions stacked on the rocky hillsides overlooking the waterfront. 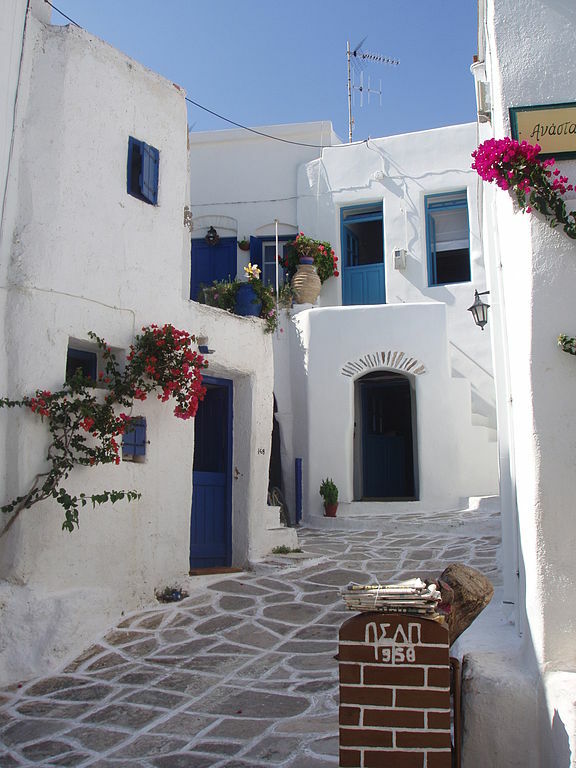 Hydra has been a favorite haven for writers, artists and Bohemian types since the 1960s. 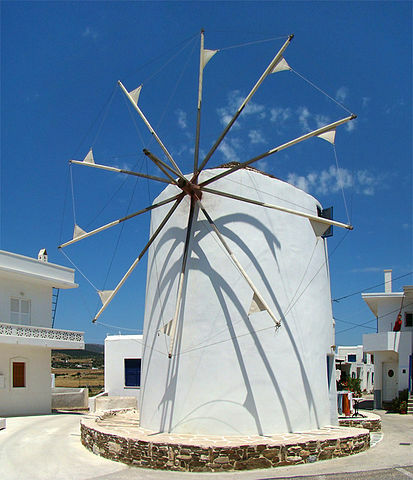 Spetses – is the southernmost of the Saronic Gulf Islands and has the best beaches. The coastline is peppered with picturesque pine-fringed coves that makes this a popular destination for British package holidaymaker’s. It’s not as traffic-free as Hydra as mopeds and motorbikes are allowed but only residents are permitted to bring in cars and their use in the main town is prohibited. Aegina – is only 35 minutes by hydrofoil from the mainland port of Piraeus – and consequently they attract hordes of Greek visitors along with foreign tour groups and independent island-hoppers who don’t have time to venture further afield. The archipelago is named after the mythical King Saron of Argos who is said to have drowned while pursuing a deer that fled into the gulf to escape the royal huntsman’s arrows. 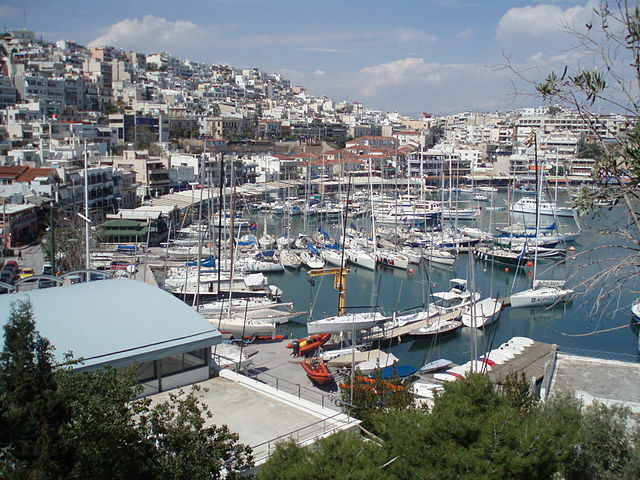 Saronic Islands Activities: Sailing – Discover the Saronic islands sailing on some of the finest yachts. Diving – Saronic Islands famous for scuba diving and snorkeling. Kite Surfing – Kite boarding is considered as one of the most extreme water sports today, combing windsurf, snow board, wake board, traction kites and paragliding. Water Sports – Various water sports can be effectuated at Saronic Islands where parasailing, paddle boats, canoes and various other sea sports equipment’s are available.